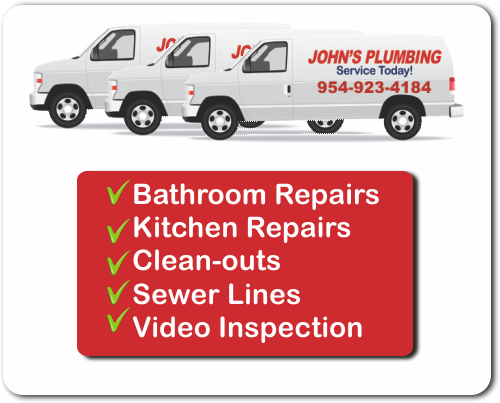 For a Bathroom Makeover in Broward County, that won't cost you a fortune call our friendly staff at John's Plumbing today. Since starting our business in 1984, we've gained an excellent reputation. John's Plumbing is licensed, bonded and insured. 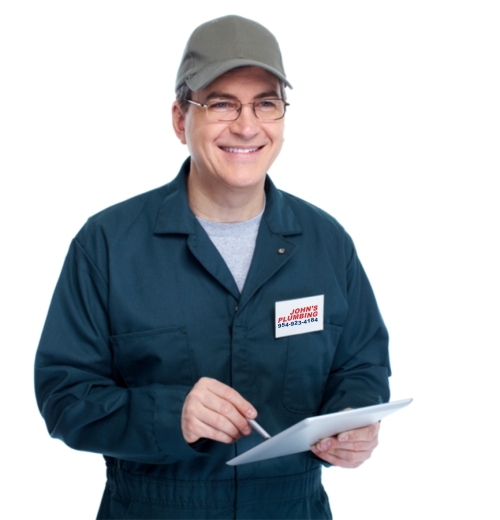 Every technician working for us is professionally trained, licensed, and certified. We aim for 100% customer satisfaction, so you will not regret hiring us for your makeover needs. You can count on our experts for all of your bathroom makeover needs. No job is too small or too big for our professional technicians. We guarantee your complete satisfaction! Call us today for more information. We look forward to it! Bathroom Makeover Broward County - Johns Plumbing - Our Plumbers Are Ready To Help You! For a Bathroom Makeover in Broward County, that will make your space look more beautiful hire our experts at John's Plumbing! Our professional technicians will arrive to your residential or commercial property as scheduled. They will work hard to provide you with exceptional service, at an affordable rate! 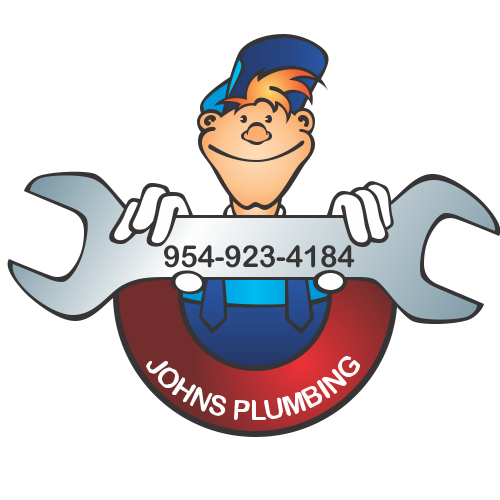 John's Plumbing is available 365 days per year, 24/7, so do not hesitate to call us. Come rain or shine, you can always count on us! In addition, we offer free estimates on repairs and remodeling jobs. Our work is fully guaranteed, so you can hire us with full confidence. There is nothing our crew cannot handle! To discuss your makeover needs get in touch with our friendly staff today. You will love our flawless workmanship and affordable rates. Our customers highly-recommend our services! Our bathroom makeover Broward County services will really impress you! We offer our customers free estimates, a 24-hour emergency service line, and reasonable rates, so do not wait to call us. Our team of experts are ready to assist you!